Live music central. Barbecue that warrants lines around the block. Tech-friendly. Many of the same qualities that make Austin a popular leisure destination add to its allure and marketability as an exciting meeting spot. Austin&apos;s compact setting and convenient transportation options allow attendees to get comfortable and "meet like a local." Close to downtown, Austin-Bergstrom International Airport (ABIA) boasts more than 350 daily flights to around 70 nonstop domestic and international locations. The airport set a new record for annual traffic for the eighth consecutive year in 2017, hosting 13.8 million passengers. To keep pace with passenger traffic, ABIA is undergoing a $350 million expansion that will add new gates, parking and amenities, increase overall terminal space and accommodate 4 million additional passengers per year. The project is expected to be completed in 2019. The Austin Convention Center delivers unrivaled in-house technology capabilities, an LEED-certified renewable-energy-powered infrastructure and complimentary Wi-Fi throughout. Plus, the top-of-the-line facility shares the downtown neighborhood with nearly 11,000 hotel rooms and uber-hot restaurants, clubs and shops. Austin is different, in a good way. Try something new and offer a unique destination that your attendees will want to visit! Host your next gathering at a race track, on stage, around picnic tables at a Texas barbecue institution, lakeside, in a drafthouse and so many other hotspots. Guests love Austin for its passion for entrepreneurship. 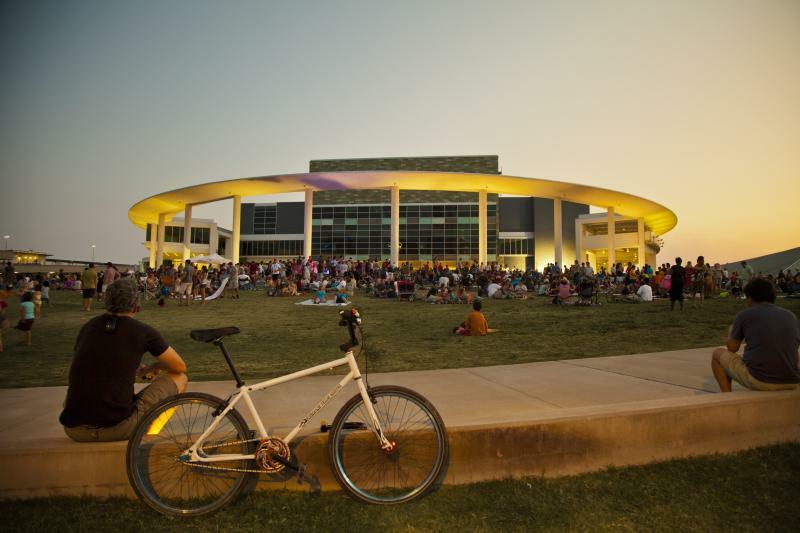 Art, music, movies, locally owned shops, foodie-adored eateries, sports, the Capitol, campus and a youthful vibe – it&apos;s all here. And the energy is contagious, meaning your event will naturally adopt that electric excitement. Austin&apos;s diverse business mix equals a strong economy. Meeting planners can take advantage of the University of Texas at Austin&apos;s new Dell Medical School, sided with a new state-of-the-art hospital and biotech firms. Bonus: A wealth of off-site and medical and science speaker opportunities. In Austin, it&apos;s a breeze to spice up your meeting or event with live entertainment. It&apos;s the easiest way to keep attendees smiling, talking and taking in that famous Austin ambiance. We are home to more than 250 live music venues and a vast pool of talent. Call on the Visit Austin team to help you lock down the perfect band. Attendees revel in first-tier city amenities, luxury hotels, business-minded accommodations and prime Texas Hill Country resort settings. With so many options – including the 1,048 room Fairmont Austin, and more than 39,000 hotel rooms in the greater Austin area – finding your ideal price tag is simple. Get the latest news on lodging in Austin. As the city&apos;s popularity grows, so does the demand for innovative restaurants. Chefs are flocking here and constantly reinventing the culinary scene. Watch for social dining (shared tables), high-end chef food trucks, national award-winning barbecue, an ever-growing number of craft brewery tours and foodie tours via electric bikes. Austin provides a very safe destination. Attendees feel comfortable once they arrive and the abundance of residents that live and play in our lively downtown districts make it fun to go out and explore. Austin&apos;s visitors do as the locals do. Multiple entertainment districts appeal to most and the city doesn&apos;t shut down at the end of the workday. Attendees quickly see why Austin is a popular hot-spot, while meeting planners enjoy access to key business resources, the opportunity to launch new ideas, appeal to young attendees and build long-term attendee loyalty.